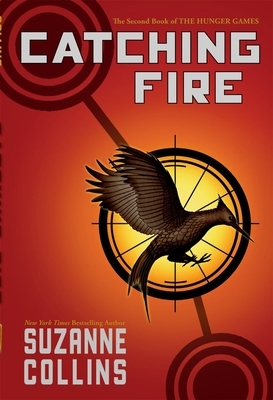 From heart-pounding adrenaline rushes to heart-wrenching personal choices, Catching Fire is a worthy sequel to The Hunger Games. Set in a dystopian world, every year each district must choose two young competitors for the games. Their lives hang in the balance and only skill and luck will allow one person to live. After surviving last year's competition, our heroine Katniss just wants to be left alone, but events soon prove that this year might be harder than she could ever imagine.